Did you get a chance to see GT favs True Womanhood at CMJ this year? If not, you really missed out. The band sent us this mp3 which mainly comprised of samples “made by clanging pieces of metal around in a mile-long sewer tunnel + bass guitar, 808 drumz, and vocals- all run through a severely malfunctioning tape delay.” Sound good. Listen. 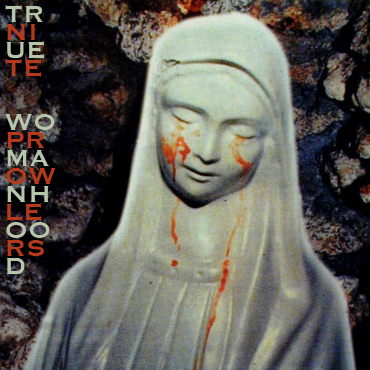 True Womanhood‘s latest 7″ single we will be dropping soon via Environmental Aesthetics and Sockets Records. True Womanhood is now working with Flower Booking, so hopefully they will be playing a show near you real soon.